This information will be more than enough for not only proving your claim but ensuring that the other party’s insurance company ends up paying for the damage caused to your vehicle. Once the traffic accident has taken place, you will immediately need to contact the right people and present your case. If you are not at fault, you will need to contact Attorney Javier Marcos. Do not speak with the insurance company. 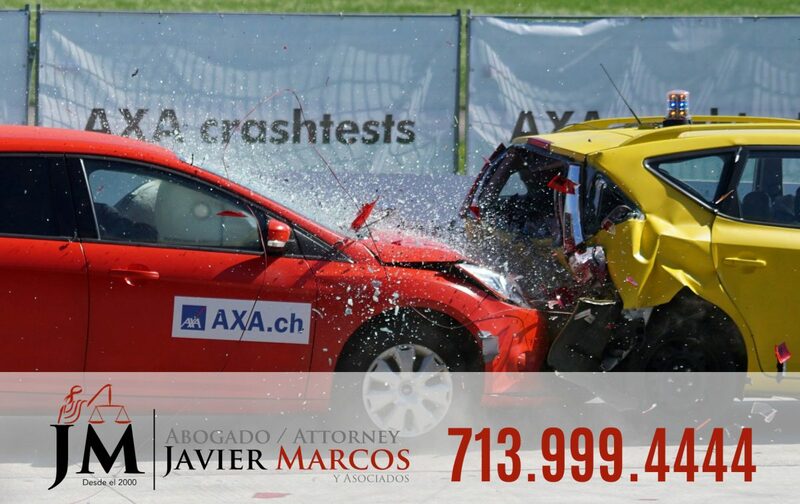 Attorney Javier Marcos will contact the other person’s insurance company and notify them that you have been involved in a car crash with one of their policyholders. Relay the facts to them as they are and not any assumptions that you might have made. The decision of the insurance company will depend upon a lot of factors. From the police report to the statements of the witnesses, the insurance company will take everything into consideration before compensating you for the damage caused by their policyholder. While commonsense suggests that you need to only notify the other party’s insurer of the damage and have your vehicle sent to the body shop for repairs, the fact of the matter is that things do not work as simply in reality. A majority of the car insurance companies require you to avail their authorization before sending your vehicle for repairs. This is the reason why it is essential to always check with the insurer, for you might not end up getting compensated otherwise. Traffic accidents can happen with or without your negligence. It is what you do once the accident has happened that will determine the damages that you end up having to pay for. do ensure that you do not have to pay for anything if it is not your fault! If you’ve suffered a traffic accident, you have a right to file a lawsuit to recover your losses, medical expenses, treatment, pain & suffering, lost wages, inability to work or function, property damages, and others. It’s important that you quickly call Attorney Javier Marcos & Associates so that you can commence your medical treatment, do not worsen your legal position, preserve evidence, and learn your rights. Call 24 hrs 713.999.4444 for a free consultation.